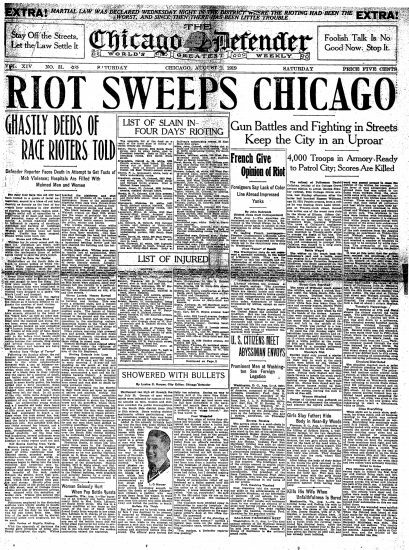 The Chicago Riot began on July 27, 1919. 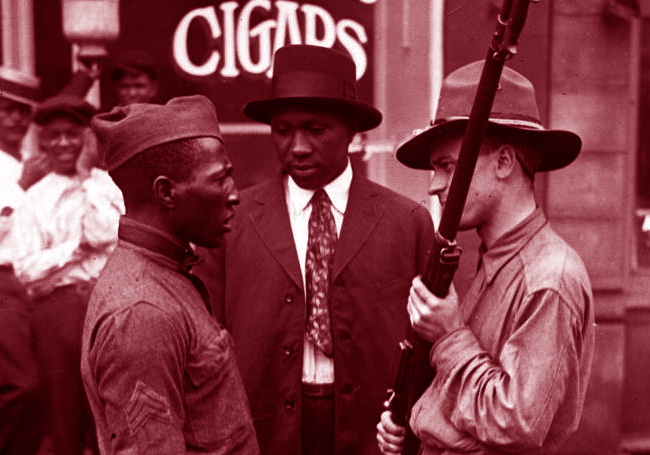 It was one extremely deadly and destructive instance of the white rage that fueled mob violence across the United States during the “Red Summer” of 1919. July 27 was a Sunday — and it was a hot one. That meant the beaches of Lake Michigan were the place for working people and their families. The beaches were segregated, not by any law on the books, but by custom would be enforced by the police. When a group of Black men and women defied custom and tried to swim at the white beach on 29th Street, they were driven off by a white mob throwing rocks. They returned with larger numbers. The white mob also grew. Unaware of the violence taking place by the 29th Street beach, five Black teenagers were enjoying the water on a raft and floated toward that part of the lake. A white man on the shore, George Stauber, began throwing rocks at the boys. One of the teens, Eugene Williams, was hit in the head with a rock and drowned. The white police officer on duty at the beach, Daniel Callahan, refused to arrest Stauber. It was not uncommon for the ethnic white Irish police officers to ignore white-on-black crime in the city and that fact touched a raw nerve. Reportedly, a thousand Black Chicagoans assembled at the 29th Street beach and demanded the police arrest Stauber for murder. They refused to arrest him. A Black man named James Crawford, opened fire on a group of police officers. 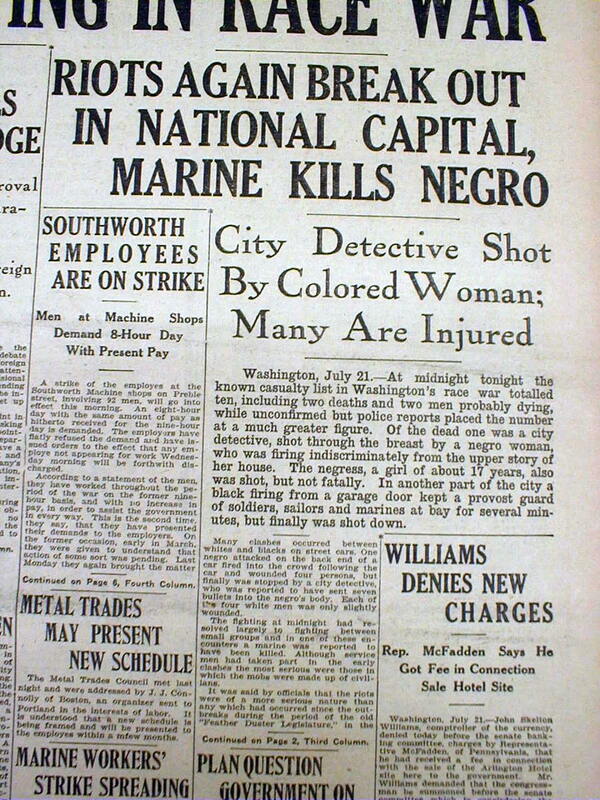 Crawford was immediately shot and killed, but the crowd did not disperse and other Black individuals began to attack whites. By nightfall, rumors of “race war” in white neighborhoods were running rampant, and the rioting began. The rioting lasted almost a whole week. 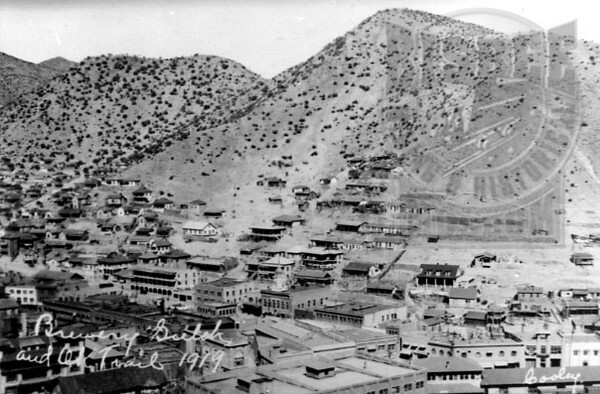 By the end of the first week of August, at least 38 people were dead (23 Black, 15 white) and over 500 were seriously wounded. 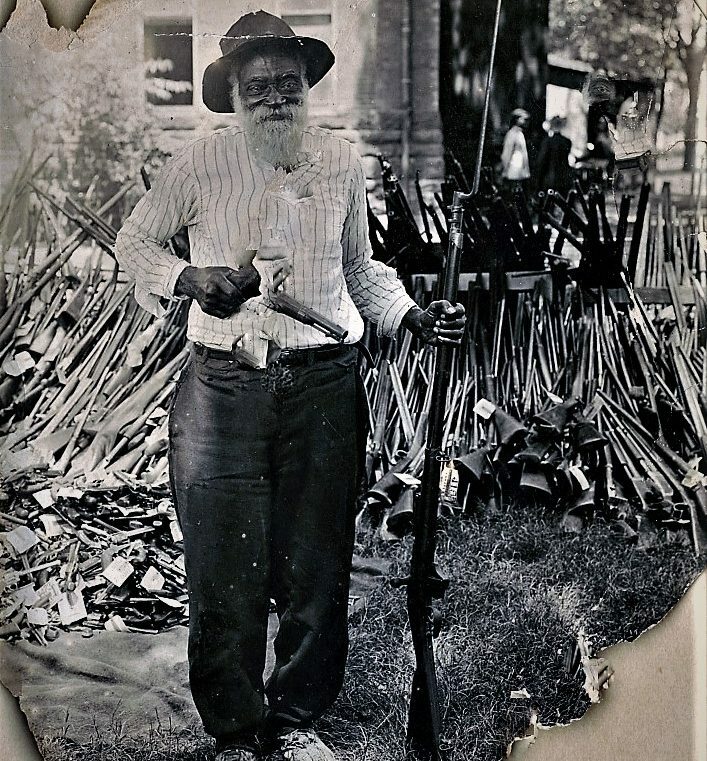 Thousands of Black homes were looted and damaged, many the targets of arson. 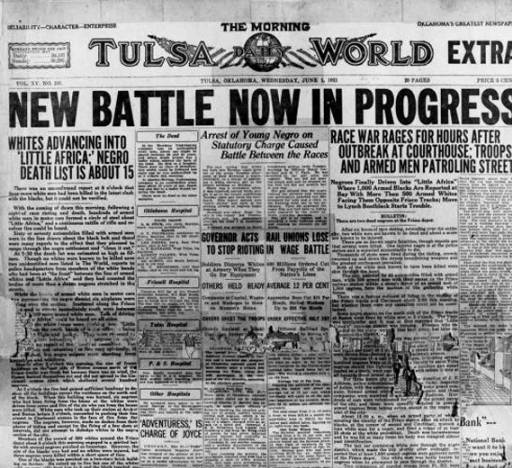 There are many additional resources about the infamous Chicago riot and its causes, including Black journalist Walter White’s October 1919 article, “The Causes of the Chicago Race Riot,” published in the Crisis. Contemporary resources include articles in New Historian, Encyclopedia Britannica, and an article about “Race Divisions on Public Beaches” published by the Encyclopedia of Chicago.